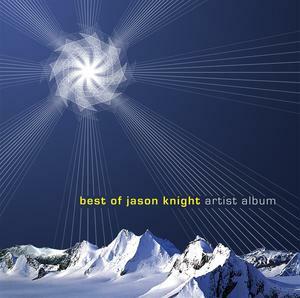 DJ Jason Knight Jason Knight. Producer. DJ. 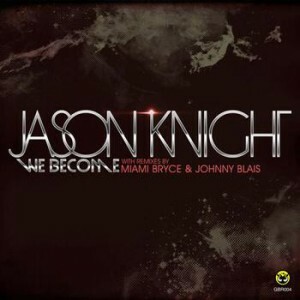 The boys over at GIGABEAT have released my next track called “We Become” with two stellar remixes by Miami Bryce and Johnny Blais. Released on Geomagnetic Records from San Francisco in May of 2010. Original production. Pangaea Records from California collaborated with Keyframe Records and Jason to create a best of album that includes many tracks that were pulled from Beatport years ago, only to see the light of day once again on a great label. 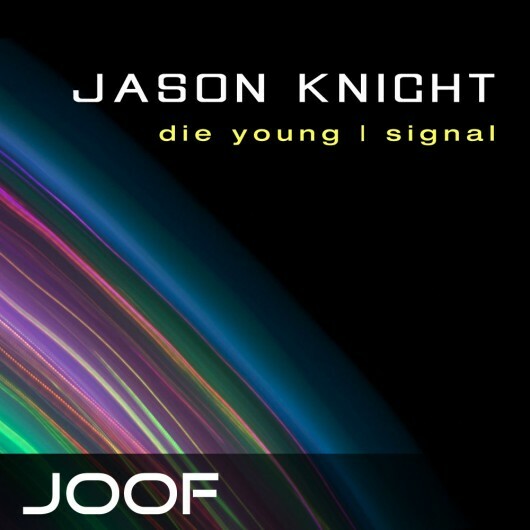 Released on Joof Records UK in April 2009. 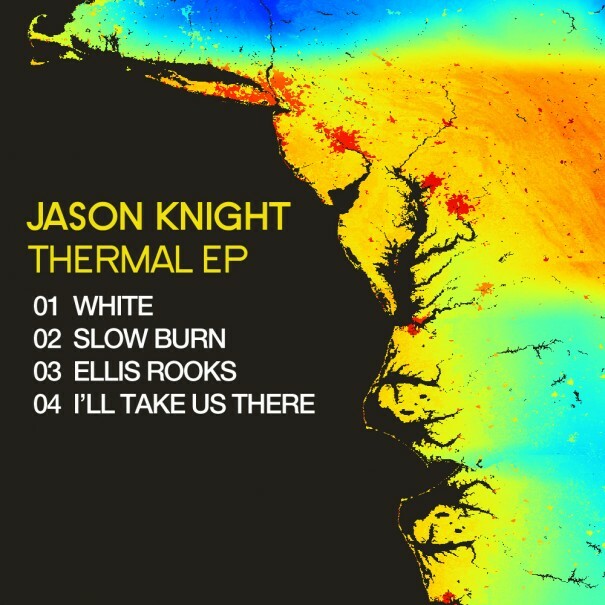 Thermal, Jason Knight’s second release on Keyframe Records, embarks on a new sound for this seasoned producer. 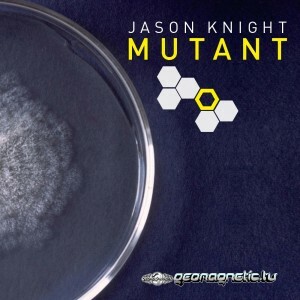 Hard, tight bass lines fill the lower spectrum of audio, while Jason’s signature contemporary techno stabs fill out the rest of the sound.